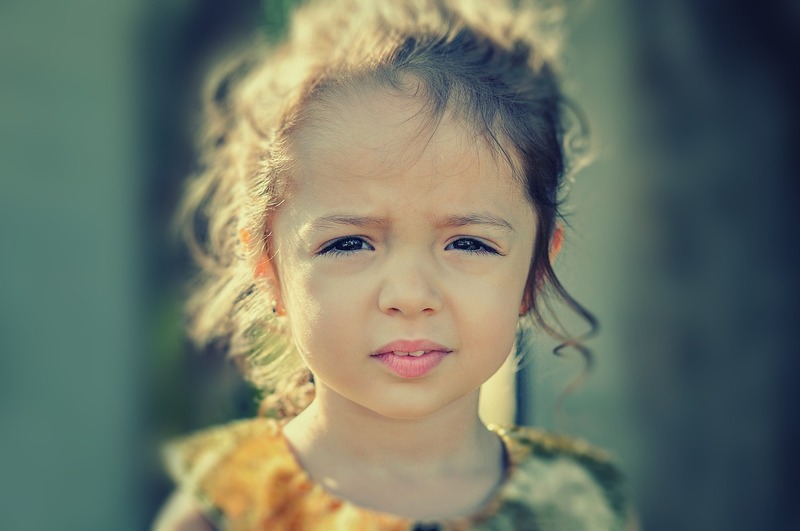 CASA volunteers serve children who have been removed from their homes as a result of abuse and/or neglect. They range in age from 0-21, come from all races and ethnicities and have one thing in common: they have been traumatized at the hands of those who were supposed to be their protectors. 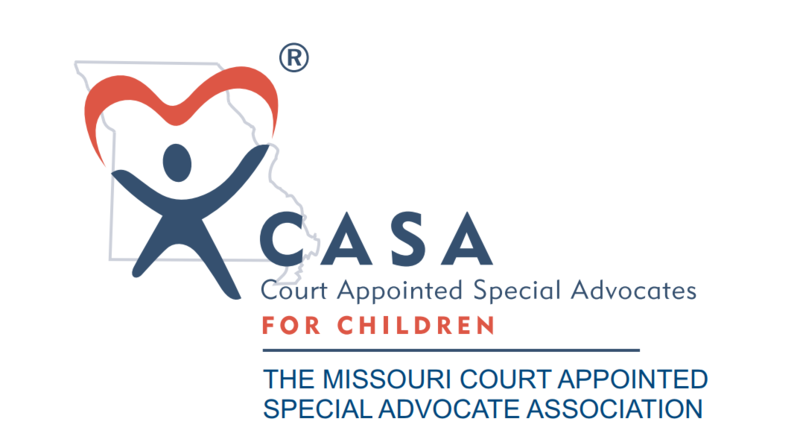 Once the children are taken into the custody of the state, their cases are overseen by judges in the juvenile courts who appoint CASA volunteers to provide recommendations about what is in the best interests of the children – now and for the future.